Welcome to Whatbird! When and where was this photo taken? 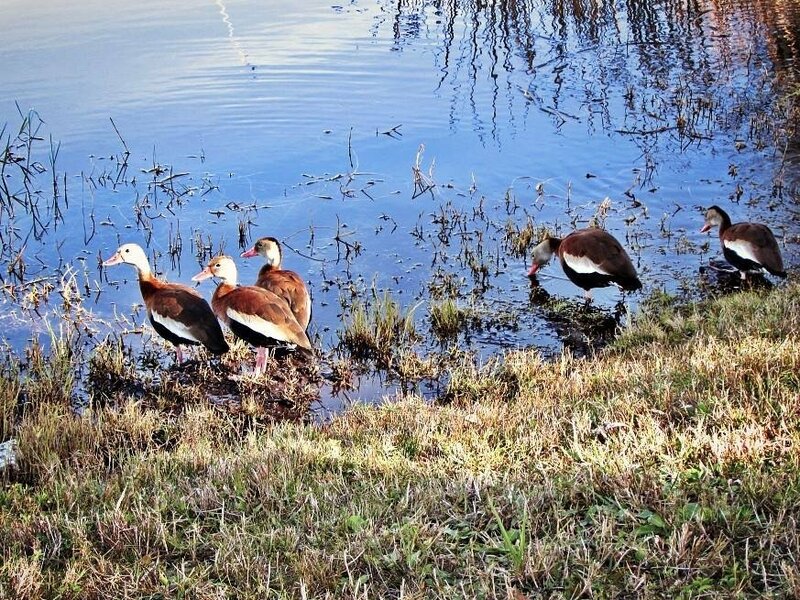 These appear to be Black-bellied Whistling Ducks.